Nike Basketball goes Elite once again. Every year, Nike’s signature athletes (LeBron James, Kobe Bryant, and Kevin Durant) get an upgraded version of their sneaker for the playoffs. This “version 2.0” is meant to enhance the performance of the sneaker so the athletes can enter beast mode in playoff games. In past years, however, the extreme price increase has not really been justified with extreme performance enhancements. But, at least they look cool! This year’s pack consists of the Kobe 10 Elite, the KD 7 Elite, and the LeBron 12 Elite. 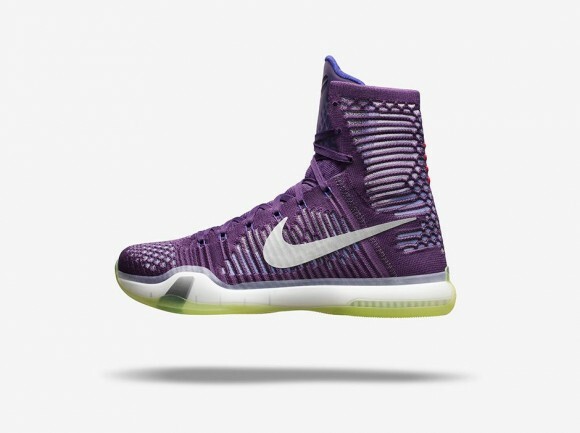 The Kobe takes on a similar design as the Kobe 9 Elite from last year, with the very high collar and a flyknit upper. 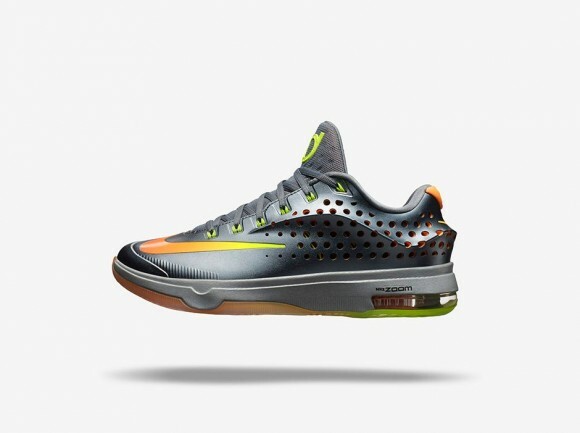 This offers a more sleek look, while the KD 7 Elite offers a more ‘aerodynamic’ looking design. The perforations in the hyperposite and the whole slim shape of the shoe gives hope that it will perform very nicely. 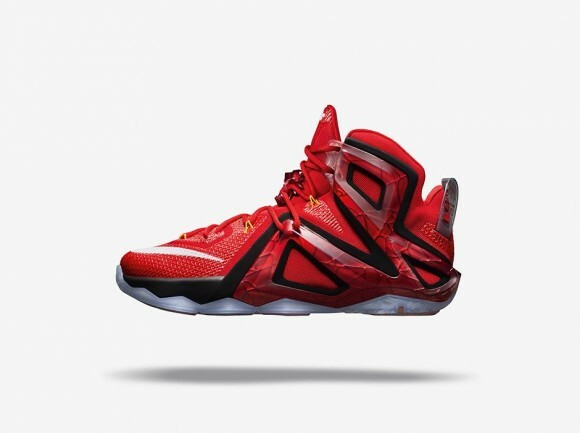 Now, as usual, the LeBrons look like TANKS. These things are big, bulky, and decked-out with all sorts of materials. It will be interesting to see how these perform compared to the regular versions of the shoe. As always, stay tuned to the site to see performance reviews on the sneakers discussed. If the shoes are right up your alley, and the price point doesn’t bother you too much, you can try your luck purchasing with the links below or check out the entire collection HERE (including apparel, backpacks and socks.) Good luck, and let us know what you think!